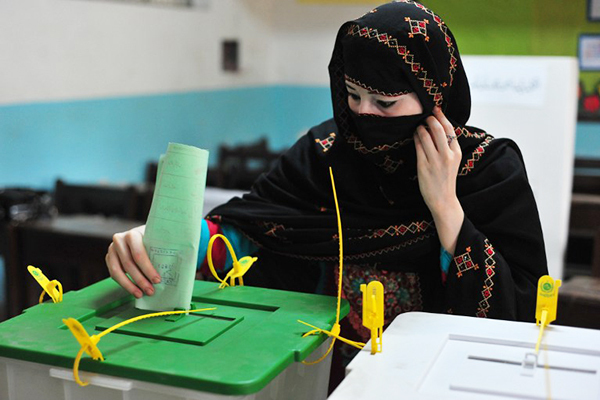 Ali Begum Khan, the first woman to contest elections from Kurram Agency’s NA-46 constituency, said she is not a dual national as she had surrendered her US passport before submitting her nomination papers. Khan’s name was on the list of 122 candidates with two nationalities that the FIA had submitted to the Election Commission of Pakistan. The FIA investigation was based on the travel data of all incoming and outgoing international passenger records from designated check posts. Talking to SAMAA Digital, Khan said that she had surrendered her US citizenship in April at the US Embassy in Islamabad. She added that she had attached a copy of the documents of cancellation of US citizenship along with the nomination papers.